Our consultants can guide you through the entire process of installing commercial solar power systems. Many companies in California are struggling with the ever-increasing costs of doing business in a major metropolitan area. Like homeowners, many restaurants, offices, and stores also have to deal with high utility bills that impact their bottom line. Take control of your energy expenses and get a little breathing room with the commercial solar solutions of SolarMax Technology. Since 2008, we have helped companies convert to partial or total solar power usage without hassles or delays. Allow our consultants to explain more about the proven benefits. Give prospective purchasers the option of an alternative source of power with our solar energy systems. SolarMax works with home builders to provide high- quality solar panels, systems, and inverters that reduce or eliminate residential utility bills. 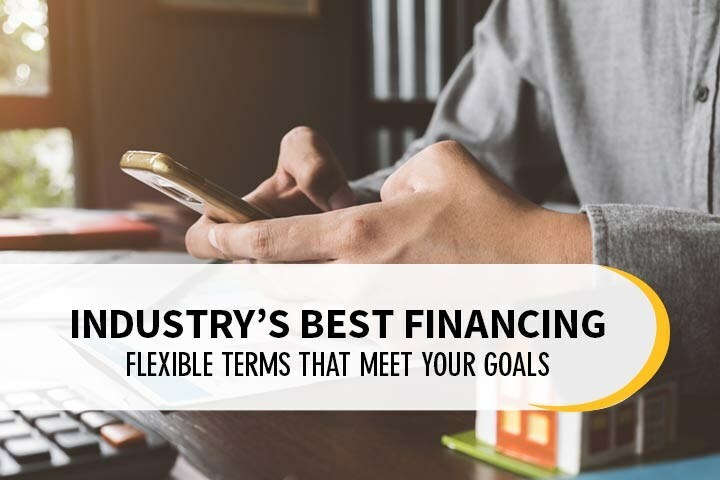 These add-ons for buyers are available to you at no up-front cost; the solar system installation fees can be folded into the homebuyer's total investment. Along with improving the brightness of our facility, the LED lights create a modern look which improved the dealership's aesthetic appeal. Thanks to SolarMax LED's commitment to us, we are anticipating great energy savings in the future. We would certainly recommend your company to anyone in a similar position.